While moving from one house to another may seem fairly straightforward, there are a variety of mistakes homeowners commonly make. They can often cost them money, time, and energy. From not hiring an experienced moving company to packing inefficiently, here are a few mistakes to keep in mind. It’s easy to accidentally leave behind items like a toothbrush or stapler while you’re busy thinking about the move and your new place. Go through every cabinet and drawer, then do a final sweep of each room before leaving. Make packing lists ahead of time so that it’s easy to check off everything one by one. Start by listing areas of the house such as the garage, closet, kitchen cabinets and then mark them off as you clean out each area. When putting your items in boxes, it’s easy to lose them in a sea of similar looking ones. Prevent this mishap by labeling the boxes with the contents inside. Use general labels like, “living room” and “bathroom,” and make sure to add “fragile” to any boxes with items that need to be handled with extra care. It can be tempting to tackle a move by yourself to save time and money. However, hiring a moving company will ensure that your items are moved safely and securely. You won’t have to worry about accidentally breaking any items in transit or injuring yourself by improperly lifting anything heavy. Additionally, you can save your energy for setting up your new place. Even well-planned moves can be stressful and time-consuming. Take off from work the next day to unpack any essentials—such as your toothbrush or work clothes—rest, and recharge. Use the day to slowly explore your new neighborhood. Pack strategically by placing fragile items in labeled boxes that are well-padded with fabric or bubble wrap to prevent them from moving around and breaking. Use high-quality packing tape to shut the boxes and ensure the containers won’t open in transit. When you need a moving company in Manhattan, NY, contact Piece of Cake Moving & Storage. They’ll safely move your belongings for a flat fee and are committed to providing excellent customer service. 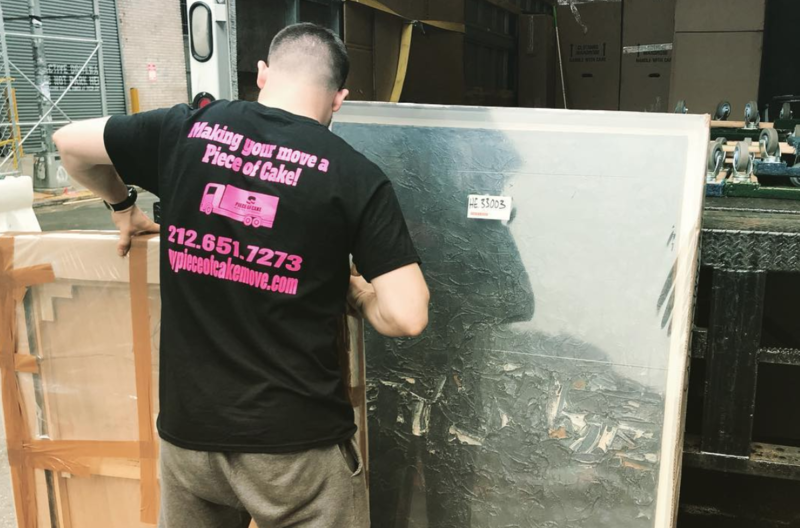 Call (212) 651-7273 for an estimate or visit the website to learn more about their moving and storage services.